Again we’ve delivered a large quantity sheaths to a valued customer of ours. Did you know we also deliver our sheaths with your own logo? 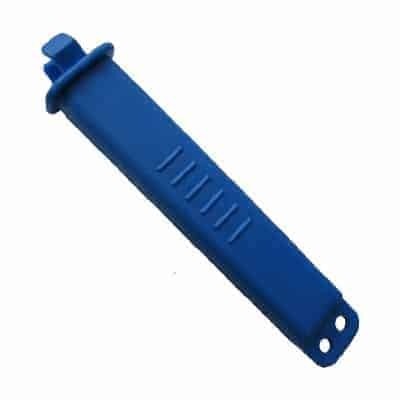 We can supply just the sheath or if wanted complete with lanyard and stainless steel carabiner. Ask us for possibilities.